Ready to roll on a Monday morning are recent additions to the crew, James and Sarah. We are stoked to welcome them to the Wicks Team and know they will uphold the highest standards of workmanship, efficiency and professionalism that our contractors and clients have come to expect from Wicks Electric! This massive retrofit at the Sheraton Guildford Hotel is one of many projects we have been working on with Radiance Energy. We have installed literally thousands of LED lights over the past months. From high schools and offices to ice arenas and hotels, the crews have been working days, nights and weekends to accommodate these business while they ‘go green’. Great to see the energy savings and positive environmental effects. The Wicks site table setup is a fan favourite, where you will always find a fresh set of plans, a site binder with our estimators notes and specs as well as Wicks note pads, business cards and material. One of the most important parts of starting a new project is organization. Each project is assigned to a project manager who plans, organizes and oversees the entire job. This approach makes communication between our teams and our clients clear and effective. At Wicks you can always count on our teams of electricians to be efficient, meticulous and friendly too! All of us at Wicks Electric wish you a Happy Thanksgiving. We are thankful for all our wonderful clients and hope everyone has a great weekend with family and friends! We recently completed the finishing touches at a character home total electrical upgrade and renovation. This months long project involved removing all the old knob and tube wiring, panel upgrade, rewiring throughout, installing data lines, upgrading heating and controls systems as well as lighting, receptacles and switches throughout. This grand old home has had a total facelift and is a beautiful showcase for the owners to enjoy for many years to come. 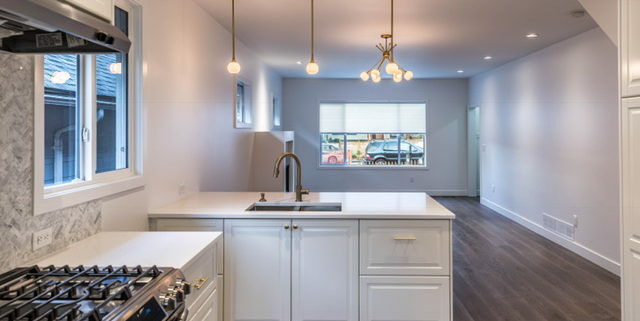 This massive renovation in West Van was one of our favourites. The beautiful design and stunning views contributed to the pleasure of a job well done. In addition to the electrical and lighting, the sound system and special touches throughout was really a joy to work on. 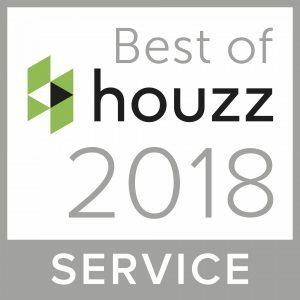 We are very happy to be named “Best of Houzz” for service the 2nd year in a row! Our dedication to providing our customers outstanding service is one of the foundations Wicks Electric was built on and is still our top priority. We recently completed this beautiful West Side custom home. The job went extremely smoothly with our expense tracking and communication systems in place everyone was updated daily on timelines and budget. The owners are thrilled and so is the contractor. Ready for the next big one! Taken at our recent bi-weekly early morning staff meeting. Everyone is looking bright and energetic at 7 am, ready to roll out for the day and tackle our many projects. Each project is assigned a dedicated project manager and as many crew as needed to run the job efficiently and smoothly.